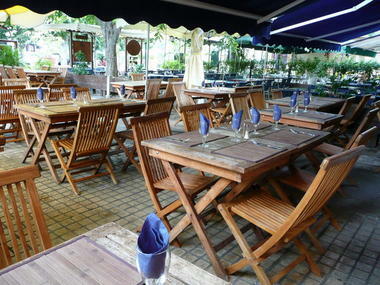 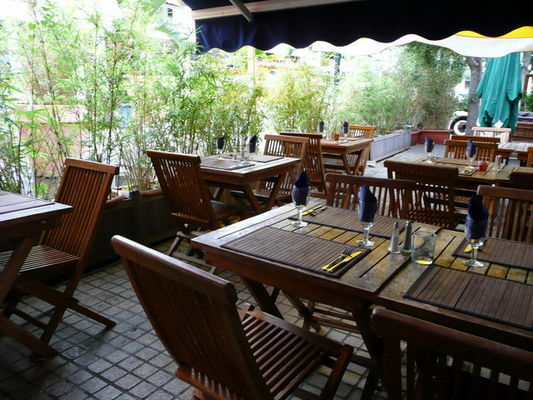 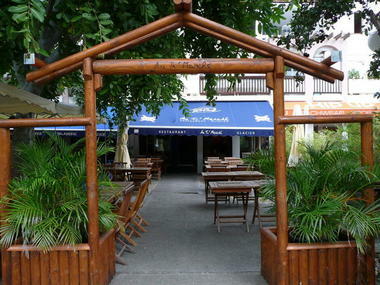 Au Ti Marché is a traditional restaurant in Saint-Gilles les Bains serving Continental French dishes. 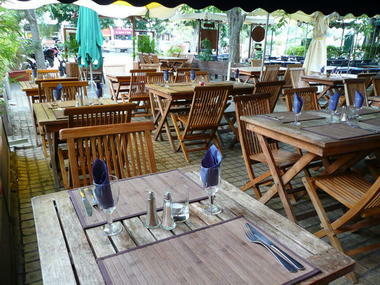 Open daily except Mondays, at lunchtime and in the evenings. Environment / Access : Take the road to Saint-Gilles les Bains and go to the covered market. 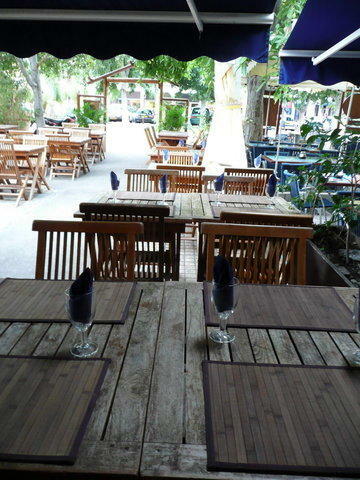 The restaurant is located on the market square.